Our REST project comes to an end. We can look back on a busy, eventful and, above all, successful time. Read about our achievements in our fourth newsletter! 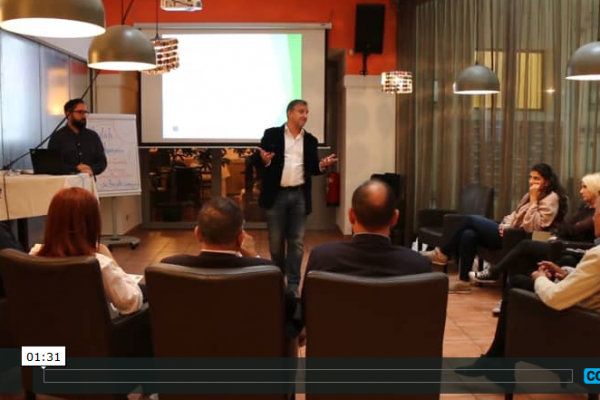 Get an impression how our REST project supported companies and refugees in Vienna, Austria in the process of labour market integration of refugees. For English subtitles please activate the subtitles on vimeo. Therefore click on the ‘CC’ symbol in the video player – lower right corner next to the progress bar. 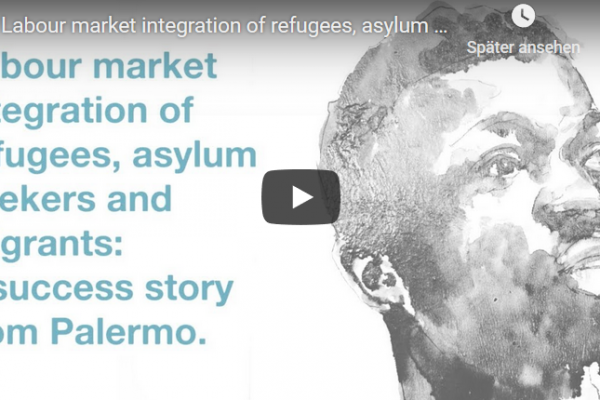 Labour market integration of refugees, asylum seekers and migrants: Learn more about our first success story from Palermo! For English subtitles please activate the subtitles on youtube. Therefore click on the subtitle button below the video. Do you want to know what`s new in the REST project and get a clearer picture of our training measures and how to participate? Make sure that you do read our third newsletter! The REST team is offering six different face-to-face workshops for enterprises to assist the job integration of refugees. The workshops are offered in six European regions during summer and autumn 2018: Athens, Greece Kassel, Germany Palermo, Italy Roubaix, France Sofia, Bulgaria Wien, Austria If you do want to participate in one of the workshops please register to our REST community to receive further information. You want to see the results of our REST stocktaking phase at one glance? Check out our second newsletter! 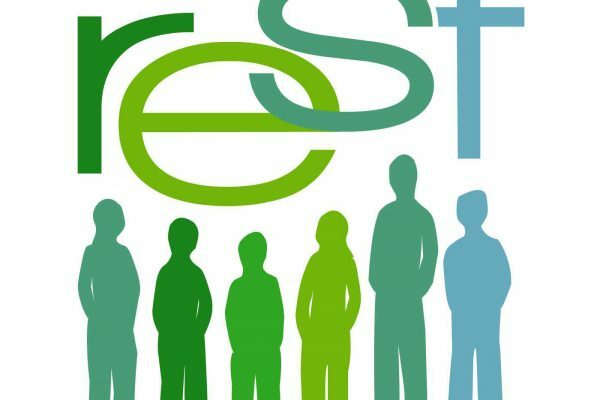 REST is a European project that supports organisations in hiring and integrating refugees at the workplace. If you are interested in the free of charge REST support, coaching and training that will be offered in spring 2018 register to our REST community to receive further information.